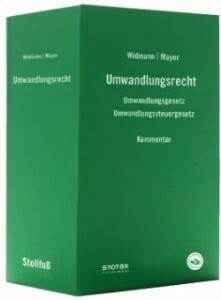 Widmann | Mayer “Umwandlungsrecht” is the benchmark in Germany transformation law. 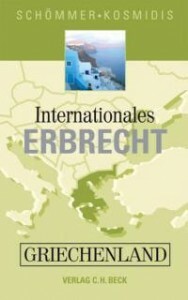 Abraam Kosmidis has edited the part “Umwandlungsrecht Griechenland” (Greek transformation law), containing the different Greek company types, transformations (merger / change of form / demerger / cross-border commutation etc. ), and tax law about transformations, etc. 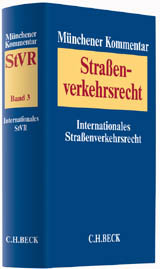 Published in December 2011. 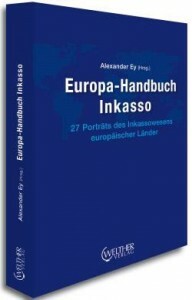 By Abraam Kosmidis, Rechtsanwalt und Dikigoros and Hand Hans-Peter Schommer, retired judge, assistance of Themistoklis Tosounidis, Dikigoros, LL.M. Do you have questions or want to know more? © Copyright 2015 KPAG Kosmidis & Partner Law Firm, All rights reserved.